One of the things I miss in Texas are the berry farms. Especially the blueberries. The bushes would be weighed down with the heavy fruit. As you brushed the clumps of berries they would fall gently into your hand. Bushels and bushels of fruit you could purchase inexpensively. Unfortunately, the only blueberries I can find in Utah are sold by the pint for a fortune at the grocery store. They pale in comparison to the size and taste of the Texas berries. Sigh. But I did get some blueberries in Bountiful Baskets which I quickly made into blueberry pancakes. 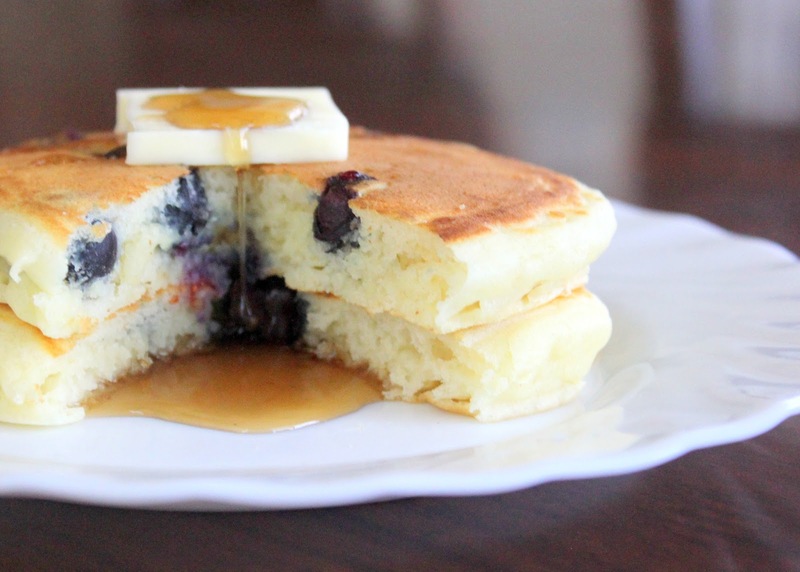 The same Famous Blueberry Pancakes I would make weekly in Texas. Delicious! 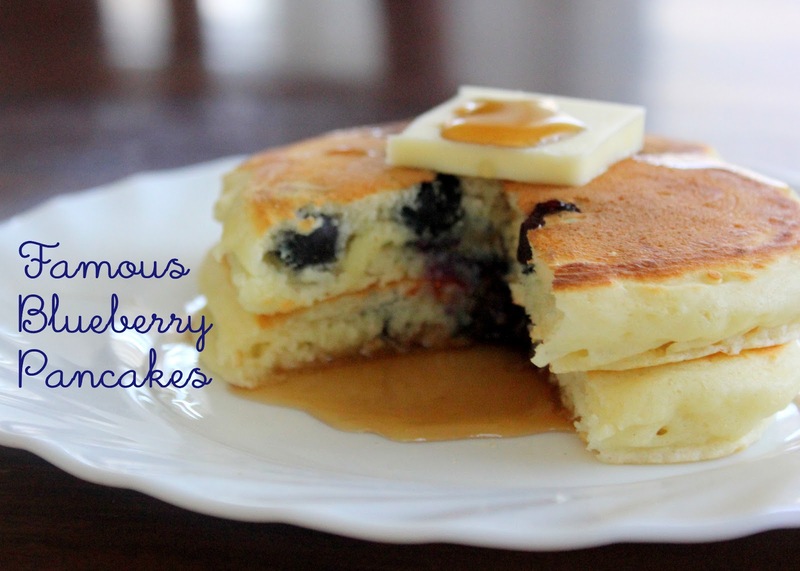 You can find the recipe here, Todd's Famous Blueberry Pancakes.